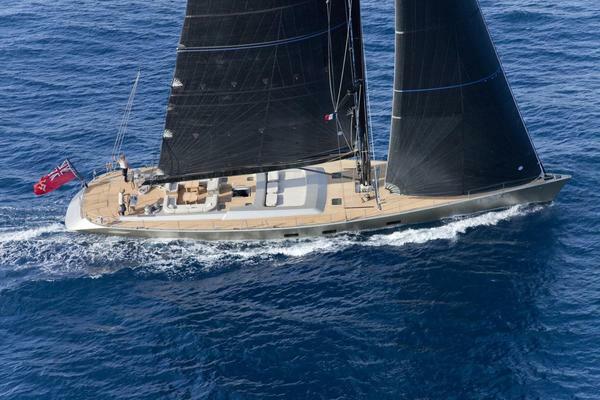 Built by the world-renowned New Zealand super yacht builder Alloy Yachts in 2004, the award-winning (Winner of "Best Sailing Yacht", International Super Yacht Design Award, 2004) Marae has proven herself to be one of the finest luxury sailing yachts afloat today. Her Ted Fontaine design captures the essence of a classic sailing yacht with timeless lines while incorporating the spaciousness and the engineering of a much larger yacht, delivering the whole with superb guest areas and sailing performance. The deck arrangement has a private aft cockpit with a companionway leading to the owner's cabin. Forward are two helm stations situated port and starboard. Entering the pilot house, there is a large sofa to port and an inside helm to starboard. There is a companionway to the main saloon which is split level with a bar immediately to port and sitting area to starboard. Down several steps there is a dining table to starboard with a guest head forward and a large sitting area with settees, chairs, tables and an entertainment system. The galley and crew mess are forward. There is a laundry area and two private cabins with heads and a shared shower. Moving aft of the main companionway and down a stairwell are two guest cabins to each side with private baths and showers. 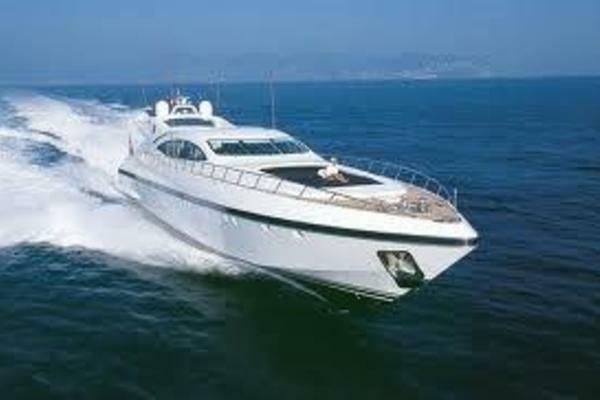 The owner's cabin is aft with walk-in closet, private bath and shower, double berth and a desk. Refitted in 2009 and in 2014, she features new paintwork, the latest in entertainment systems, new guest amenities and toys, and new systems to ensure a faultless and unsurpassed luxury yacht experience.